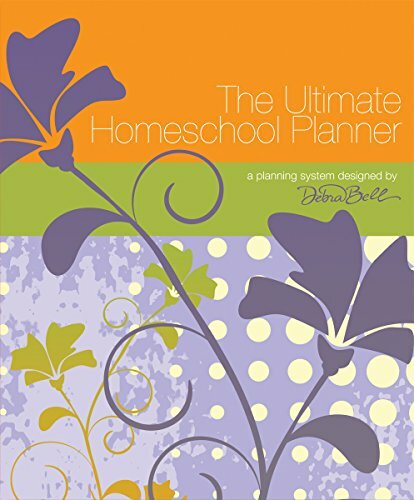 Want to get your homeschool planned out but not sure where to start? 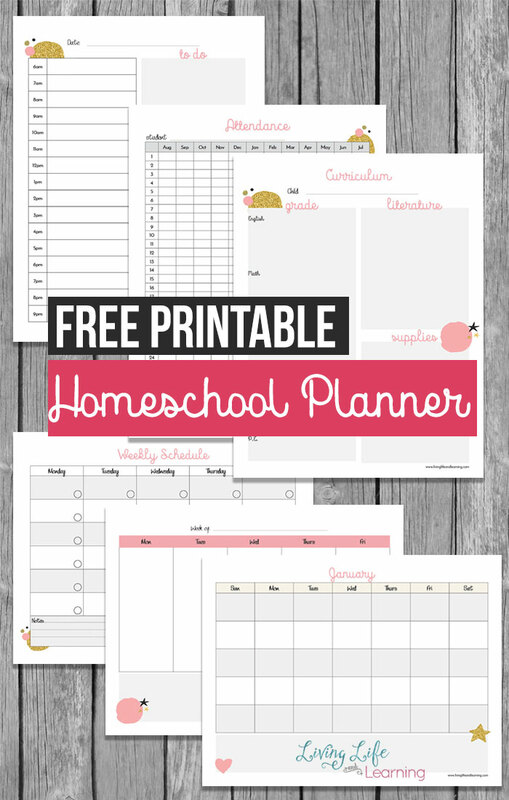 Try using this free printable homeschool planner I created. 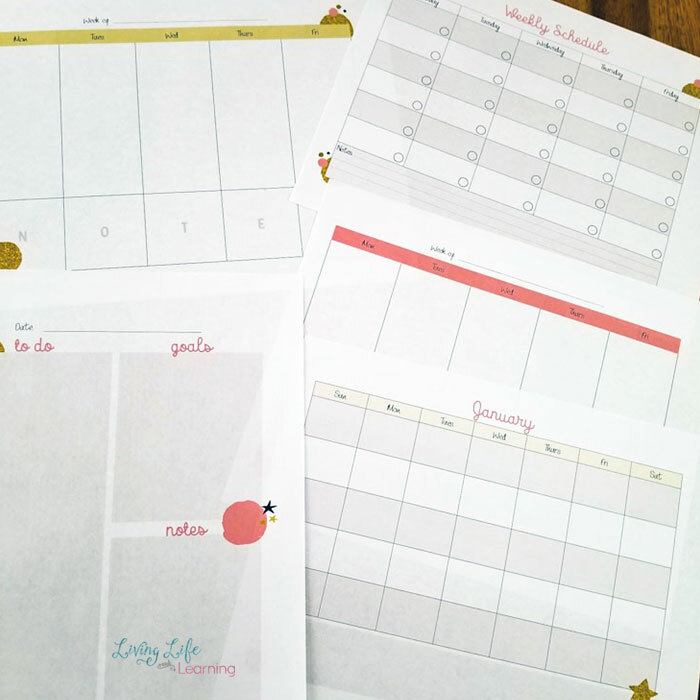 I love using printable planning pages to get my year sorted if they have what I need. 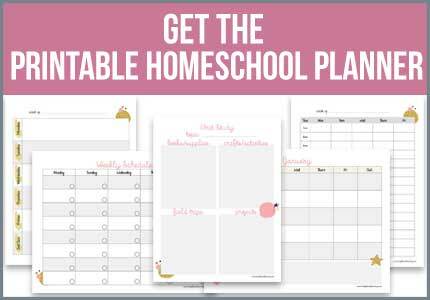 I have moved to bullet journalling for our homeschool but still appreciate a pretty printable when I find them. These printable pages are un-dated so that they can be reused for any time of the year. 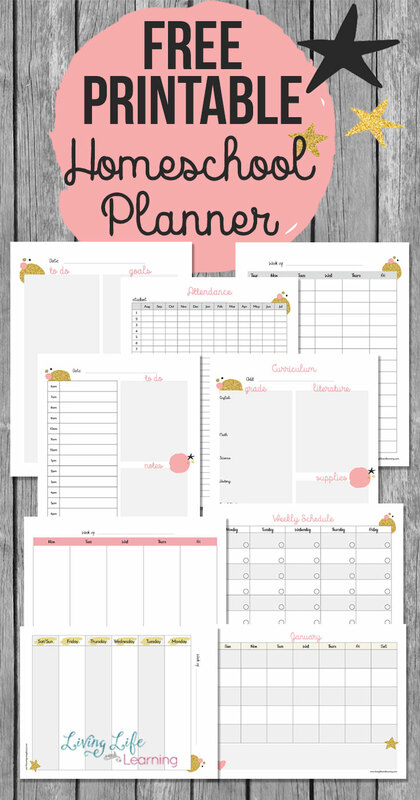 You can fill in the month, weekly and daily planning sheets as you go. 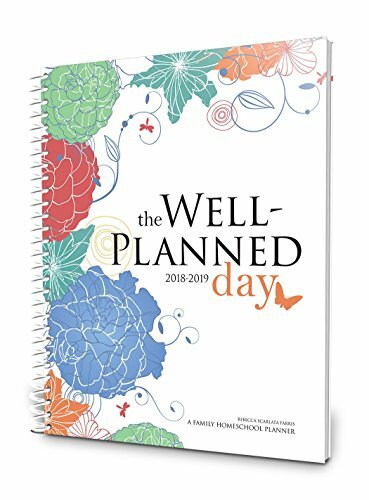 I don’t like dated planners because if I miss some weeks or time where I didn’t use my planner there are all these wasted pages. I’d love to say that I always stay on top of my planners but I don’t so if I forget I just continue on where I left off. Do not just save this to your computer and forget about it. Print it out and put it to good use. Start with this month and fill it in. Write down everything you need to finish for the month and then fill out the schedule for the week. If you can see what you have to accomplish for the week ahead, you’ll know what you need to do to stay on top of your to-do list. 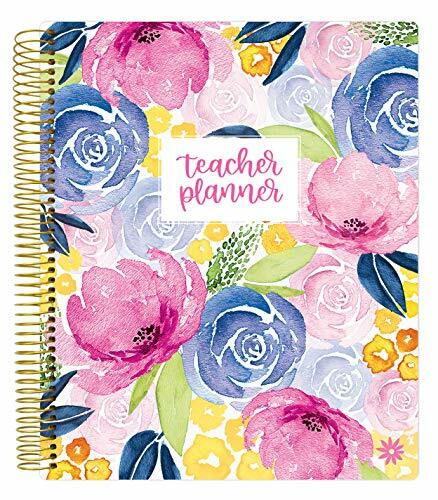 Don’t want to print out your own planner? 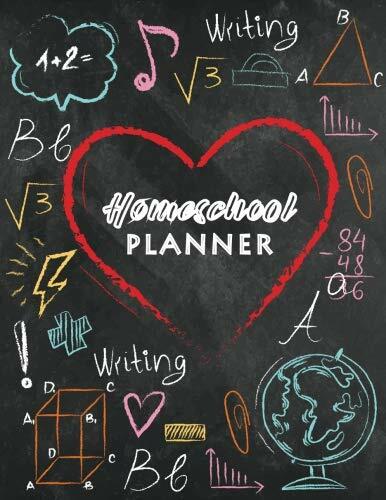 Try one of these printed homeschool planners instead. 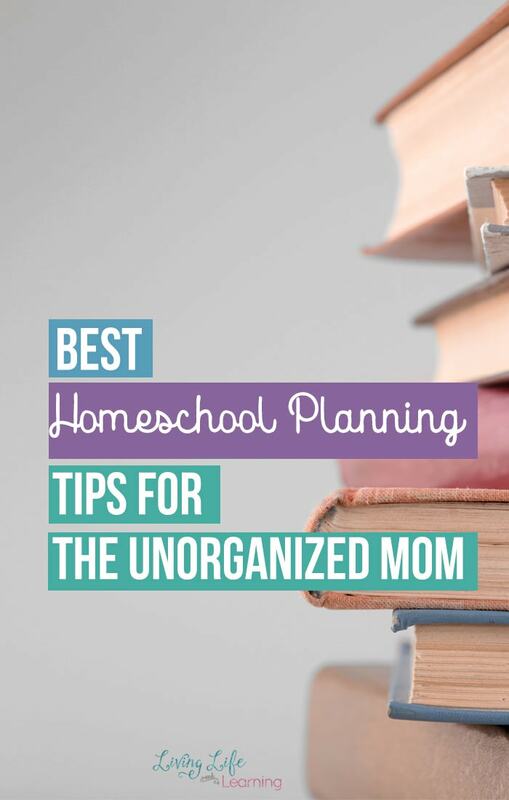 Read the rest of the posts in this 5-day Homeschool Planning series here – Best Homeschool Planning Tips for the unorganized Mom.